It seems like only yesterday a child’s parents loved each other and lived together quite happily. Today they find themselves bitterly disappointed in their relationship and want to terminate their marriage. Cold, hard statistics show that Ukraine, unfortunately, is now passing through an avalanche of divorces, which arguably have the greatest impact on innocent children. First and foremost, the divorcing spouses with children have the right to file with the court an application for divorce together with a written agreement, which will reflect such issues as: which parent will live with the children, what will be the participation of each parent in providing child’s living conditions, who will live separately, and how the parents will participate in the child’s personal upbringing (Article 109 of the Family Code of Ukraine – “the Code”). Existence of such a document presumes that parents have come to an amicable agreement about who will live with the child, and what will be the participation in child’s upbringing of each parent after the divorce. In case these questions were not agreed, spouses may agree on them during the termination of the marriage. The results of such agreement should be reflected in the decree of the court. If the spouses did not reach the general agreement on the issue who will live with the child, such dispute will be solved by the court simultaneously with the divorce hearing if one of spouses or both of them apply for it. Disputes concerning children may be divided into two categories. The first contains disputes on the place of child’s residence, i.e. which parent will live with the child after the divorce. The second category represents disputes concerning the procedure, pursuant to which the parent, living separately, may communicate with the child. Whenever the parents live separately, the place of residence of the child that has attained the age of 14 is determined by himself/herself. In both cases, the opinion of the child is taken into consideration while making a decision. The place of residence of the child under the age of 10 is etermined upon parents’ mutual consent (Art. 160 of the Code ). The place of residence of the child is the place of the parent’s residence or the place of residence of the parent, with whom the child lives. When considering the dispute about the place of residence of the minor child, the court takes into account how parents discharge their parental responsibilities, personal affection of the child towards each of parents, the child’s age, state of health and other essential circumstances. The court may not allow the child live with the parent who does not have independent means of support, abuses alcohol or drugs and can otherwise hamper the child’s development with immoral behavior. What if both parents have positive characteristics? Despite the fact that the father and the mother have equal right and responsibilities to the child, and not taking into account whether they are married or not, preference is usually given to the minor child’s mother. The court takes into account that minor children first of all need mother’s care (regular and well-timed nourishment, following certain hygiene rules, constant custody). But in every single case the court has to check all circumstances and if there is evidence that mother of the minor child fails to perform her obligation properly, the court may render the decision for the child’s father. The situation may occur when, after the dispute concerning the place of child’s residence was resolved, the parent who lives with the child decides to take the child abroad for permanent residence. Importantly, when one of the parents wants to take the minor child permanently abroad, the embassy (consulate) of the country, where child is going, will require the permission from the second parent to taking him/her out of Ukraine. Moreover, this permission will be required by visa and registration office and border control authorities. To obtain such permission it will be necessary to submit the original notarized power of attorney from the other parent that there are no objections in connection with visit abroad or a court decision which allows to travel without second parent’s consent. This permission is usually very difficult to obtain when the divorce process was contested or otherwise unfriendly, causing permanent bitterness between the couple. Please note that such permission is not required if the second parent is actually absent. Such absence should be proved with appropriate documents, such as certificate of death, document on deprivation of paternal rights, application of the second parent for resignation from the child, document from court that proves that there is no possibility to determine the location of the second parent, etc. Also note that divorce judgment is not included in the list of the above mentioned documents. In case one of the parents refuses to give permission for child’s visit abroad, the issue can be revolved via court order. When it comes to child’s education, such matters are decided by parents jointly, even after the divorce. The parent who does not live with the child still has a duty to participate in the child’s education and has the right to enjoy personal communication with the child. The parent living together with the child may not obstruct the parent who does not live with the child in his/her communication with the child and in his/her participation in the child’s education unless such a communication impedes normal development of the child. Again, the parents may conclude an agreement with regard to exercising parental rights and discharging parental responsibilities with the parent who does not live together with the child. (Article 157 of the Code). 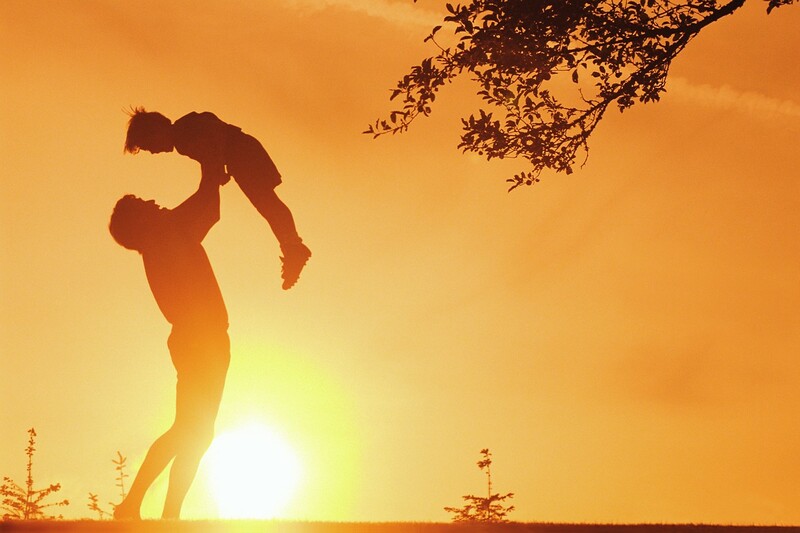 After receiving the mother’s application for child custody, the Custody and Care Authority prescribes the ways in which the father must participate in the child’s education and upbringing (visitation rights). The Custody and Care Authority makes its decision after examining the parents’ lifestyles, their attitude towards the child, and other essential circumstances. The decision taken by the Custody and Care Authority is binding (Article 158 of the Code). Whenever the parent who lives with the child obstructs the other parent in his/her communications with the child and educating the child, in particular if he/she avoids following the decision made by the Custody and Care Authority, the other parent may take a legal action to eliminate such an obstruction. In this case, the court prescribes specific ways in which one of parents should participate in the child’s education and visitation rights (systematic access, time and place for visitation, possibility to vacation together, child visits to the parent’s residence, etc.). In some cases, if the interests of the child are at stake, the court may make access to the child conditional on the presence of another person. (Article 159 of the Code). Even emigration to another country can not prevent the child from communicating with parents. 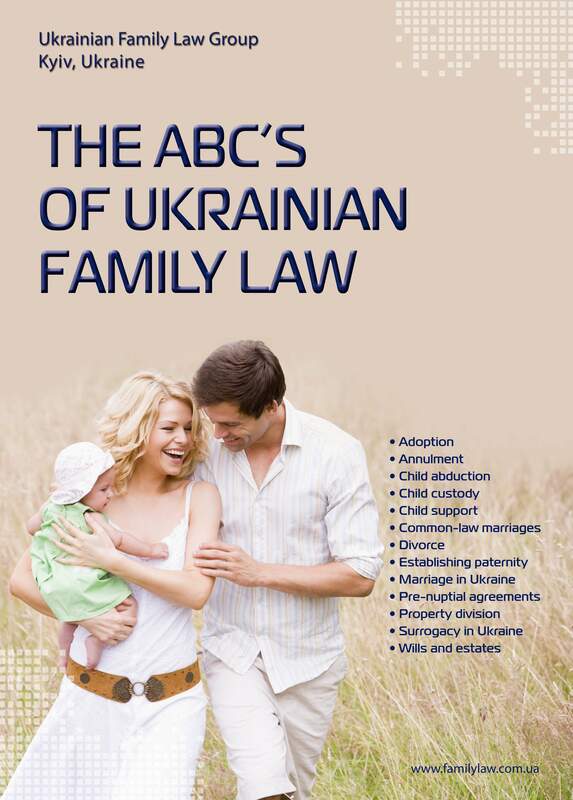 Pursuant to The Convention on Children’s rights (clause 2 of the Article 10) and to the Law of Ukraine about protection of childhood, the child whose parents live in different countries has the right to maintain personal relations and direct contacts with both parents. For family reunification reasons, the child and his/her parents have the right to enter and exit Ukraine freely. loses other rights arising from the affiliation to the child. It often happens that the parent deprived of the parental rights still cares about the child’s life. In this case, the parent can apply to the court to see the child or to resume parental rights. When resolving issues related to resuming parental rights of one of parents, the court takes into account the position of the other parent. In conclusion, child custody and support is one of the most difficult issues facing any divorcing couple. Although we strongly recommend to settle such sensitive issues in a calm setting, emotions often render this reasonable suggestion simply impossible. In addition to other complicated issues involved in any divorce (including property separation, alimony and child support payments), children suffer the most from any hostility exhibited by their parents. Their memories will last a lifetime and impact on their own relationships down the road. To make sure that the children continue to feel protected and loved, it is often wise to retain professionals to deal your painful problems in a neutral setting.